BECAUSE YOU DESERVE THE BEST!!! Rare find, new construction one level, RANCH style home nestled on over 2 acres. 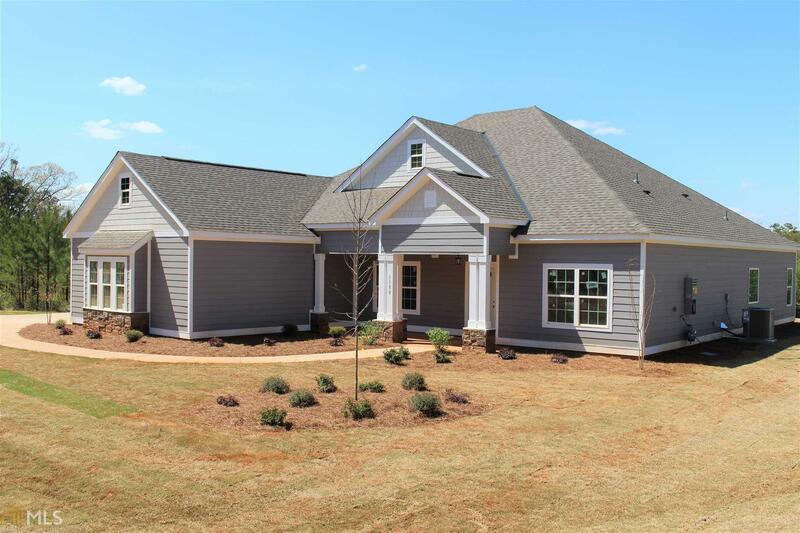 The layout has all the heart desires, with 4 bedrooms, 3 full baths and a study/bonus room. 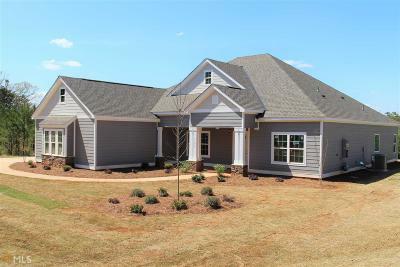 Other features include hardwood flooring, separate dining area, open kitchen with island, granite counter tops, gas range, large great room with vent free gas fireplace, tankless water heater, master suite built for a king or queen, tile master shower, soaking tub, walk-in closets, spacious guest bedrooms, covered back porch and so much more. The breath taking finishes include detailed trim work, beautiful backsplash, and soothing colors throughout the home... Sought out Hillcrest School Zone. CALL FOR MORE DETAILS.